Johnson Electric Actuators - Direct Mount, Non-Spring Return - Edgemont Precision Rebuilders, Inc.
M9132 Series Electric Non-Spring Return Actuators 280 lb-in. 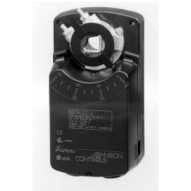 M9124 Series Electric Non-Spring Return Actuators 210 lb-in. 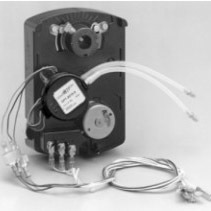 M9116 Series Electric Non-Spring Return Actuators 140 lb-in. M9109 Series Electric Non-Spring Return Actuators 80 lb-in. 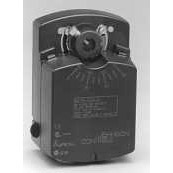 M9106 Series Electric Non-Spring Return Actuators 53 lb-in. M910X-Agx-2Nx Series Electric Non-Spring Return Actuators 35 lb-in. – 53 lb-in. 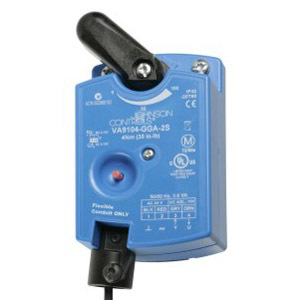 M9102 – M9104 Series Electric Non-Spring Return Actuators 18 lb-in. – 35 lb-in.